The products bring together DEP’s expertise in precision coating, excellent ink jet printing chemistry and world class customer service. For all Inkjet Media products please contact us for current stock availability. Glass in modern architecture is often a medium for displays, advertising, or decoration, particularly in public and retail locations. Our high clarity printable window films are formulated to give excellent print receptivity using a wide range of UV, Eco solvent, Latex. Our films can be supplied with or without adhesives and allow images to be surface or reverse printed for application to glass. Removal is assisted by a semi-permanent optically clear adhesive. Clear polyester film with a smooth glossy inkjet receptive surface offering excellent image quality and a wide colour gamut, with a cleanly removable optically clear adhesive. Suitable for Window Graphics, Point of Sale, Outdoor Signage and internally illuminated Backlit applications. 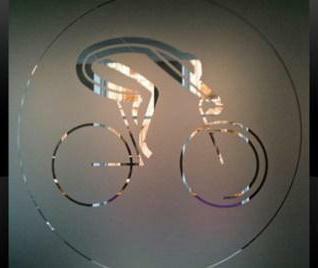 A permanent, cleanly removable self-adhesive vinyl film, with either a 70 or 120 micron liner giving a smooth translucent etched glass effect when applied to glass. Suitable for producing both graphics and manifestation decals, and for covering clear areas of glass where privacy is required. A 50 micron optically clear PET with a solvent acrylic adhesive for UV printing only. 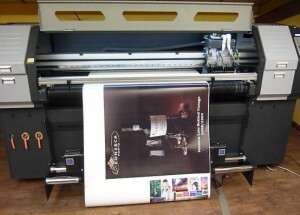 DEP offer a range of specialist ink jet printable white Polypropylene synthetic papers designed for banners, posters, roll ups and POS applications. These Synplas products are dimensionally stable with the tear resistance of polypropylene and the look and feel of paper. Synplas PP 180 VC Gloss and PP 180 VC Matte with a smooth, waterfast inkjet receptive surface offering excellent imaging quality and a high colour gamut. Synplas PP 100 VC Gloss Lo-Tac with a smooth gloss inkjet receptive surface offering excellent imaging quality, and a high colour gamut, with a low tack adhesive. Synplas PP 75 PI Gloss Perm and PP 75 PI Matte Perm with a permanent adhesive can be used for labels, badges and logo’s. These two items are Made to Order. Please contact us with your requirements. DEP have developed a number of ink jet printable metallic films for use in a wide range of applications. The silver, mirror like metalised polyester has a glossy inkjet receptive coating offering excellent imaging quality and high colour gamut. Synplas METPET 100 IJCF – for dye and pigment inks. Synplas METPET 100 IJCF PSA – for dye and pigment inks, with a permanent adhesive. Applications include POS, Exhibition Stands, Labels and Glass Decoration, flyers and inserts. DEP offers various materials to support and enhance our Synplas range of printable films. DEP offers various materials to support and enhance the Synplas range of printable films. 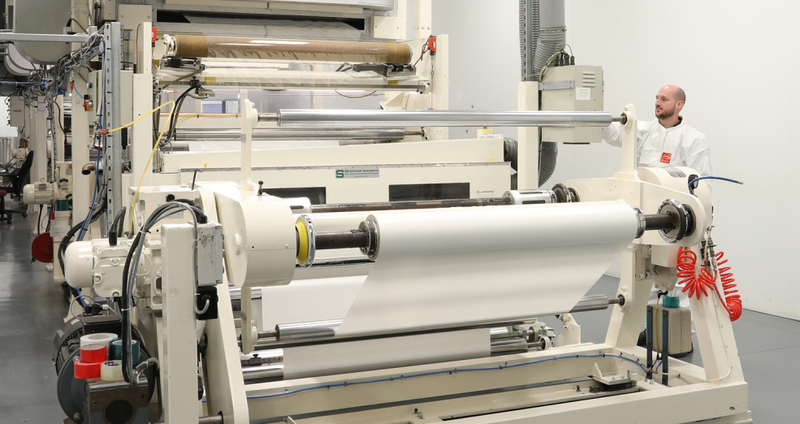 DEP’s mounting and laminating films are supplied with a solvent acrylic adhesive. Astramount and Astralam are designed specifically for the signmaker to mount and protect signs, posters, banners, and display materials on a variety of surfaces including foamex and MDF. Astramount LDI (Laminated Double Mount Internal) is a 12micron film carrier coated on both sides with a non-yellowing, permanent acrylic pressure sensitive adhesive, protected by a moisture-stable release liner for excellent lay-flat characteristics. Available in Gloss, Satin, and Sandtex finishes. Standard roll lengths are 100 Metres – bespoke lengths available on request. Roll widths 1040mm and 1300mm.